The Perfect Tan is a little bit of me this A/W. Browns, Oranges and Maroons are my favourite colours to layer with during the colder months. This A/W the perfect tan is a hit. 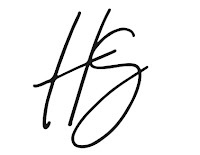 I don't typically follow every trend each season to the very last detail however, I do love using my wardrobe I already have and start to incorporate new pieces in for the season that are more trend led. 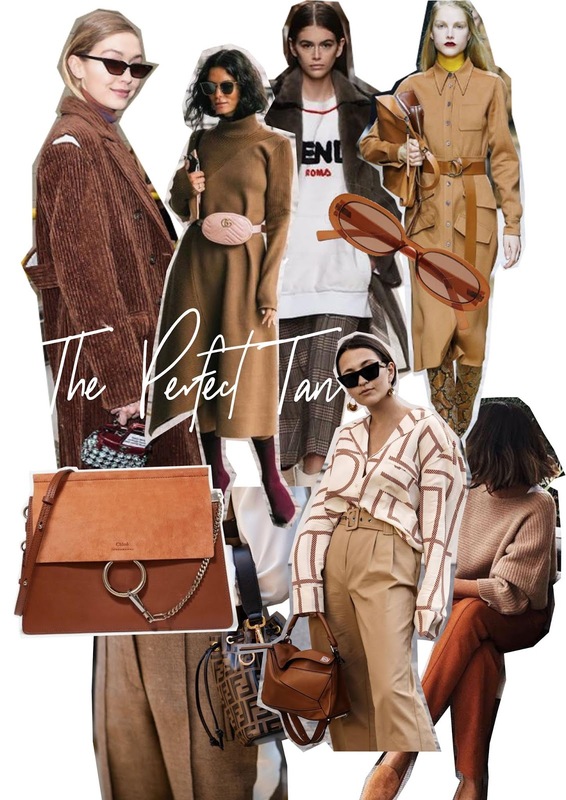 My mood board shows you a few pieces that I am loving this season that would be excellent items to add to your wardrobe if you wanted some new staples and also incorporate tan colours into your wardrobe this season. A new item I have added to my wardrobe for this Autumn is a trench coat. This is such a staple garment that will last years which means I am still listening to my own advice on spending more and buying less. This trench coat will see me through the years and is a new staple piece in my wardrobe from now on. This trench coat was purchased from Sandro. This season I am all about layering, I love to layer tops and jumpers even underneath my trench coat and actually show off the layers of different textures, colours and patterns. Layering slip dress and lace tops over t-shirts is one of my favourite looks at the minute. Its a big trend this A/W and an affordable one where you can use your older items to layer up without having to invest into new items. Images used to create my mood board are taken from Pinterest, I do not own the rights to them and I do not take credit for the individual images.